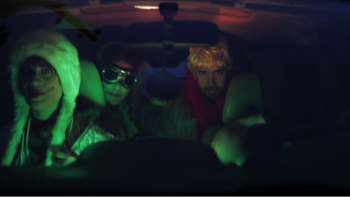 Dark comedy sketches set in the fictitious town of Nanbel, invoking the absurd and grotesque elements of the war on terror and beyond. A feature doc about the unbelievable mistreatment and wrongful conviction of four Latina lesbians in Texas. 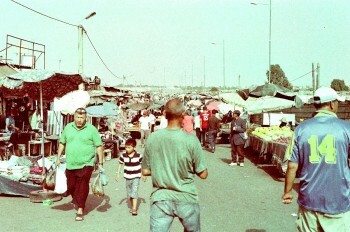 A female cinematographer out to explore the wilds of the Moroccan south. 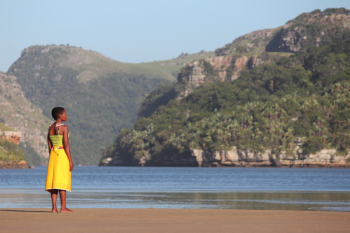 A feature doc highlighting the tensions in one South African family as they are pulled between the desire to maintain traditional lifestyles in the prevalence of extractive industries. 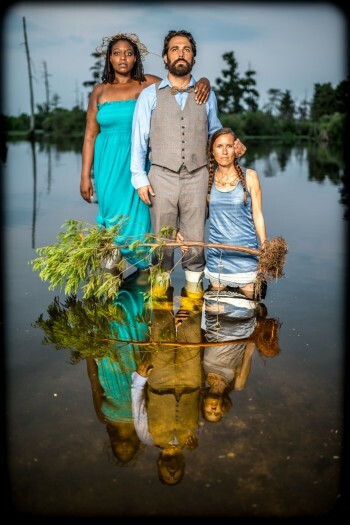 Video chronicles of socially transformative performances highlighting the disappearance of the wetlands in southern Louisiana. A multimedia sketch series that highlights the interconnectedness of climate change, race and economics. A feature documentary that explores an old and racist ritual in the Netherlands. An actor/filmmaker/writer whose work opens a window into the personal and public struggles of LGBT communities in Uganda and Nigeria. 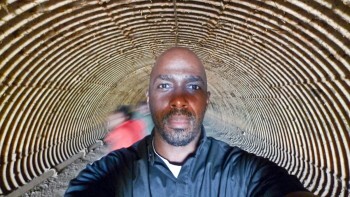 A video project documenting sustainable energy and community innovation in Oaxaca and Kenya. Meet our latest grantees and awardees. This group of ten is the epitome of what is happening in the wide world of documentary and experimental media. Farce, fierce realism, and experimentation – each project and person in this group of creators shapes and works their craft to tell the most important stories from their very unique vantage points. It’s been a tough year on this strange planet of ours. With the increasing complexities of conflict, migration and record breaking global temperatures, there is a need to unpack the multitude of unfolding crises, create solutions, engage in critique, and, of course, instigate serious laughter. These ten filmmakers and projects are doing just that. The Black Dutchman is an investigation of institutionalized racism and Black representation in the Netherlands. Despite being known for its liberalism and tolerance, the film explores the myriad of ways in which Dutch society upholds white superiority and xenophobia. 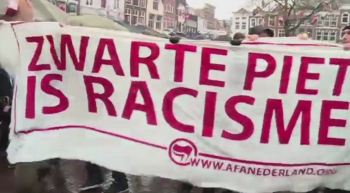 The U.N. recently conducted a visit to the Netherlands and outlined many human rights issues adversely affecting people of African descent there. However, there are many who see race as an “American” problem and are in denial that racism is alive and well in their own backyard. After growing protests and counter-protests, tensions are at an all-time high. Kno’Ledge Cesar, co-founder of Zwarte Piet is Racisme, has lost his job as a result of his activism and now faces charges. As a mother, Glynis Terborg is fed up and refuses to allow her sons to take part in a celebration that so many find offensive. The film depicts how a treasured Dutch blackface holiday tradition and the controversy that surrounds it, is emblematic of acute anti-Black racism, civil unrest within Dutch society and how two individuals, one through his activism, the other through her art, will stop at nothing to make a change. Nanbel is a dark comedy series of sketches set in the fictitious town of Nanbel – Lebnan (Lebanon) spelt backwards. In Nanbel, anything can happen – just like in the real world – and therefore the absurd and the unusual are both real and common. The victimizer is given endearing and identifiable qualities to highlight the crime or misdemeanor itself. Nanbel tries to provoke uneasy laughter or feeling and a sense of responsibility in the viewers as individuals or as a society. It does that by detaching the viewers from the victim’s suffering, until they identify with the “crime” – perhaps one that they may have already but unknowingly committed. The acting and setting are mostly realistic, but reality itself is absurd and more obscene than fiction, more grotesque than Nanbel.